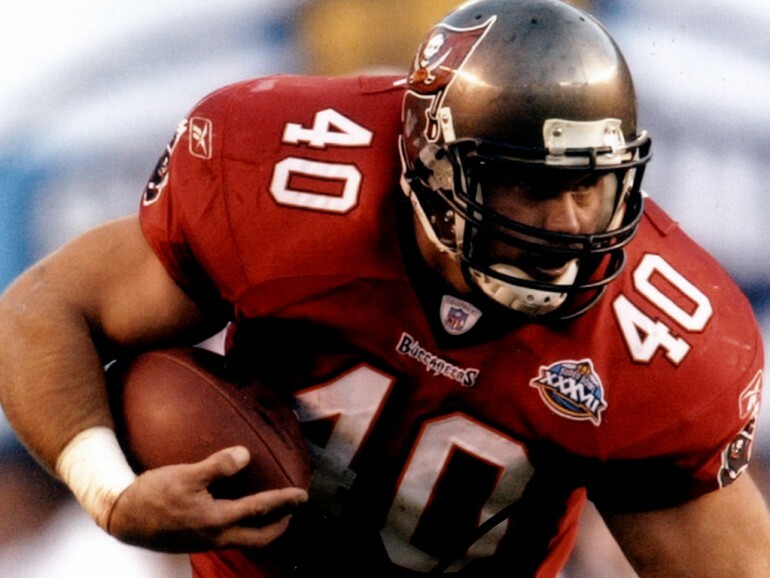 On July 31, 2013, the Mike Alstott Family Foundation hosted nearly 30 kids from the Sallie House and Children's Village (both programs of The Salvation Army) at the St. Petersburg Sports Authority store an hour prior to the store opening for a special event. Mike, Nicole and their three children were on hand to assist all of the kids in selecting the perfect pair of shoes, a pack of socks, and a backpack that was just their style, all in preparation for the start of the upcoming school year. This year marked the sixth time that the Foundation has put on this event.